It is always a good time to learn new things. Get valuable information on garage doors and their parts and operation from this section with frequently asked questions. The answers which you will find are thorough and objective. Use what you have learned in real life for achieving even greater safety and convenience. 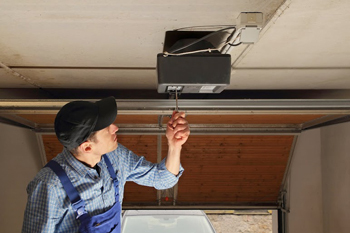 Do you have questions about new electric garage door openers? Here you will find excellent answers. Is it easy to install safety cables? Safety cables are attached on the horizontal track at the one side and the spring support on the other side. They must pass through the extension garage door springs and on the outside of the pulley. If you have trouble, call our technicians. How do I install new springs? When getting your broken spring replacement, make sure to get the right kind of spring. 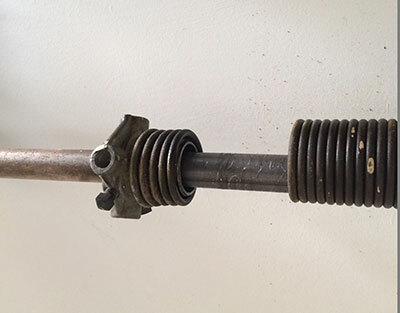 There are two kinds of garage door springs available in the market, the torsion spring and the extension spring. Make sure that the springs your place are the correct ones as they would not function properly if you get the wrong kind of springs. If the unit is too old to operate properly despite maintenance and repairs, it is time for it to be replaced. The other most common reasons for replacement include complete breakage and unfixable safety issues. You should consider replacing an outdated unit with a new one which is safer, more dependable, durable an energy-efficient.